We test out Uber and the clones. 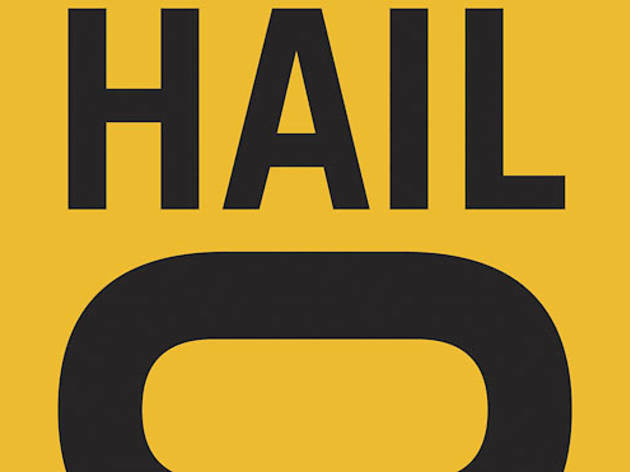 HailoLaunched inNovemberNumber of cab drivers1,800-plusHow it worksThe free app locates you via GPS. 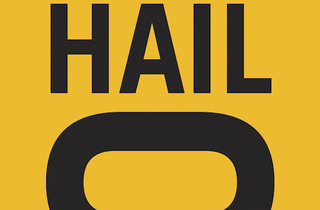 Drivers pick up hails on their phones; you get the taxi number, driver&rsquo;s phone number and ETA. Pay with stored card in one click.Extra fee?$1.50; $2.75 6&ndash;10am, 3&ndash;6pmTipYou chooseFeaturesGPS tracks driver&rsquo;s arrival, get a text when cab is one minute away and upon arrival; receipt e-mailedWhat drivers thinkIt&rsquo;s easy to use and they like not surrendering tips. One complained Hailo pays out only once a week.My experienceI needed to catch an Amtrak but my Hailo cab never came. Save that, the service was reliable, though the pickup time was often a few minutes more than estimated and the GPS locator was slightly off, typically placing the taxi on a side street or a few doors down. 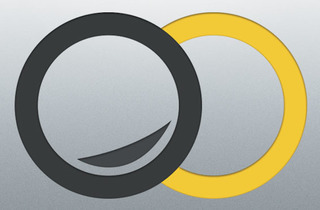 Uber TaxiLaunched inAprilNumber of cab drivers�Hundreds,� says Uber community manager Max CrowleyHow it worksSee Hailo. The key difference: Payment is automatic on your stored credit card�just hop out of the cab and go. Uber takes 10% of the metered fare.Extra fee?NoneTipAutomatic 20%FeaturesSee Hailo. 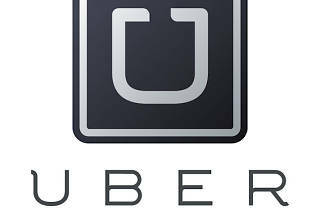 Plus: Since no action is needed on the app after ordering, send cabs for clients on your dime.What drivers thinkA lawsuit from local cab companies accuses Uber of misleading customers on where their money goes.My experienceUber Taxi is the newest arm of Uber Black, the town car service that launched in September 2011.&nbsp; The service let me skirt the $7 or $14 town car or SUV pick-up fare and the $3.50 or $4.50 per mile fee (compared to a cab�s $1.80). The cabs were extremely reliable, even on a busy night downtown. 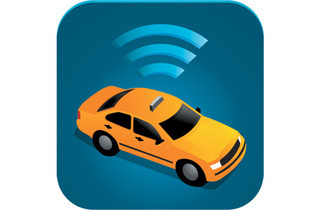 Taxi MagicLaunched in2009Number of cab drivers5,000-plusHow it worksThe free app locates you. Pick one of six fleets; the dispatcher alerts drivers. 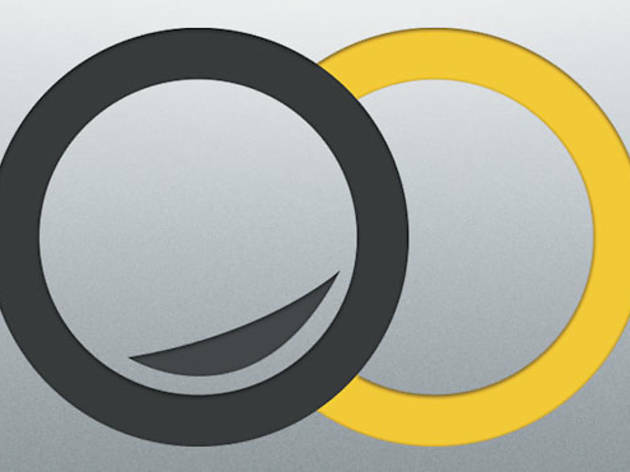 The app sends taxi number, distance and ETA. 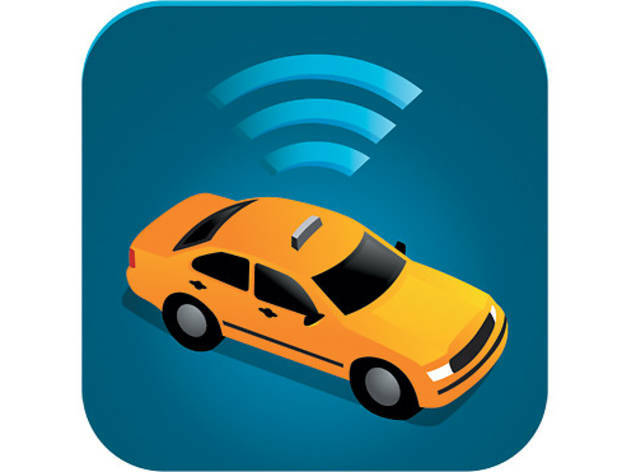 Pay with stored card or in the cab.Extra fee?$1.50 if you pay via the appTipYou chooseFeaturesSchedule taxis up to 24 hours in advance; receipt e-mailed if you pay with the appWhat drivers thinkWhat app? The calls come through their system just as if you had phoned a cab company.My experienceThis alternative to calling a single cab company isn�t necessarily better than picking up the phone. The app twice froze, then buzzed hours after my rides saying my cab had been dispatched. The GPS tracker didn�t work. But it�s an option if you don�t like storing your credit card info in apps. SnagCabLaunched inSeptember (still in Beta)Number of cab drivers500How it worksThe free app locates you and �snags� the closest cab, giving the driver the option of accepting. Pay the driver directly. Drivers pay $5 a month to use the service.Extra fee?NoneTipYou chooseFeaturesTrack driver�s arrival via GPS; coming soon: Snag the taxi you want from a map of nearby cabs.What drivers thinkInconclusiveMy experienceSnagCab�s �All cabs in your area are currently busy� alert came up on every use. I wish there were more cabs and less snags. Taxi! London-based Hailo and Chicago startup SnagCab have rolled up as rivals to Uber, the Silicon Valley scamp that sends taxis and town cars to your front door after a few clicks on your smartphone. Sadly, the apps might soon go the way of the Checker cab: A set of regulations proposed at a conference last month in Washington, D.C., and written with input of reps from 15 cities, including Chicago, would make it illegal for cabs to accept fare requests from smartphones while driving. That’s in addition to proposed regulations from Chicago’s Department of Business Affairs and Consumer Protection that would require private car services to charge a predetermined rate, killing the business model of Uber’s town car arm. 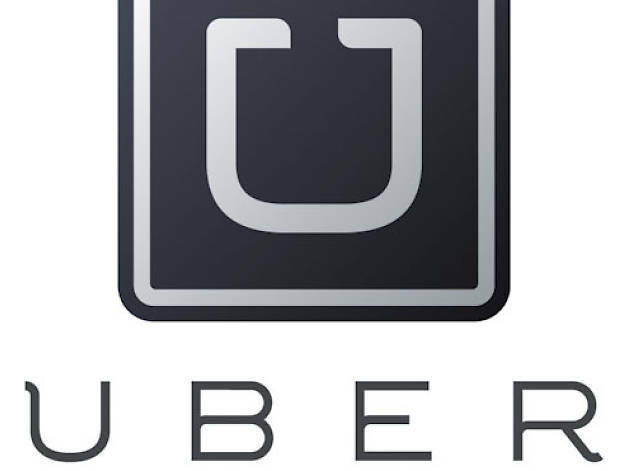 “We continue to work with [Uber] and others to ensure we have modern laws that accommodate modern transportation,”says a BACP spokesperson, skirting the question of if it would push for legislation. Until then, all hail the cab-hailing app!